On average, U.S. states gain a 7 percent drop in hospitalizations related to car crashes when they outlaw texting while driving, a new study says. Hospitalizations were reduced the most – 9 percent – among 22-64 year olds and those aged 65 and older, according to research recently published in the American Journal of Public Health. 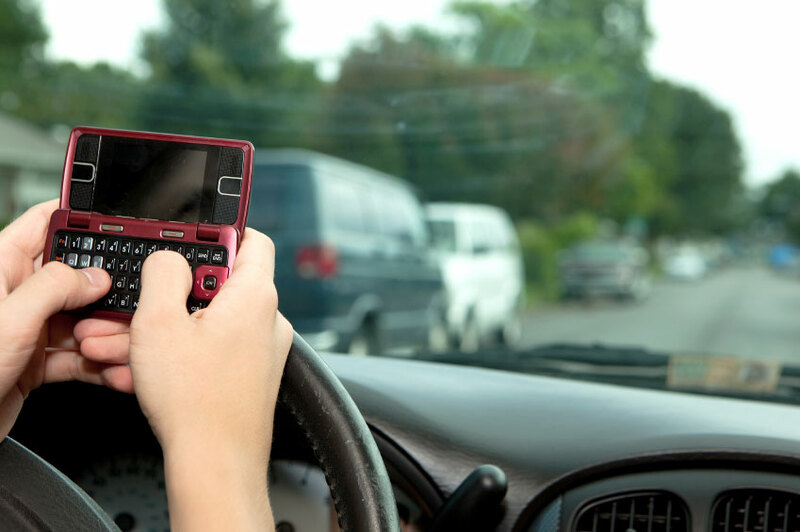 Alva O. Ferdinand, an assistant professor at the Texas A&M University Health Science Center’s School of Public Health, led a team that examined crash-related hospitalizations before and after states passed laws to ban texting while driving. Nineteen states were included in the study, which examined 2003-10 data on hospital discharges. Some states had enacted bans while other states, including Texas, had not. According to the Centers for Disease Control and Prevention, more than 2.5 million adult drivers and passengers sought medical attention after a motor vehicle crash in the United States during 2012.